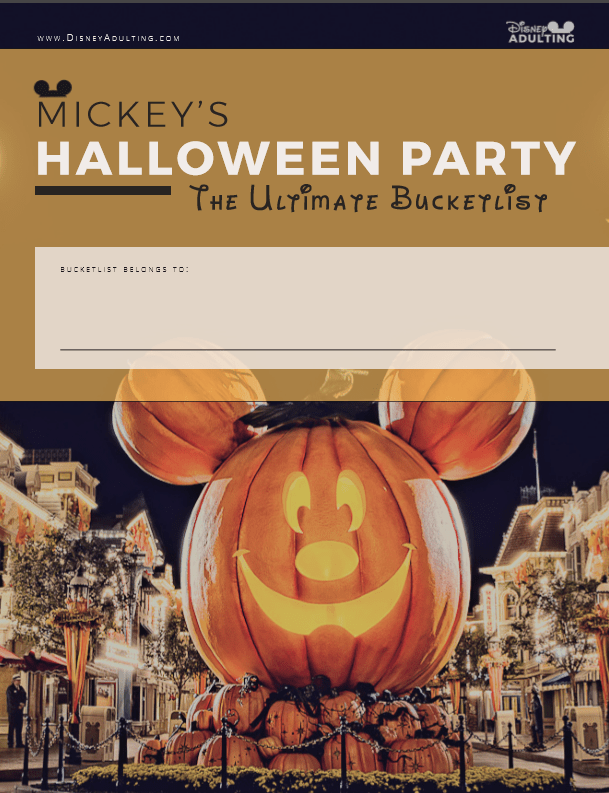 Keep track of all the must-do items at during a Disney Halloween party with this handy-dandy guide. Try every spooky treat on the menu during a Disney Halloween party from pumpkin spice to sticky caramel. 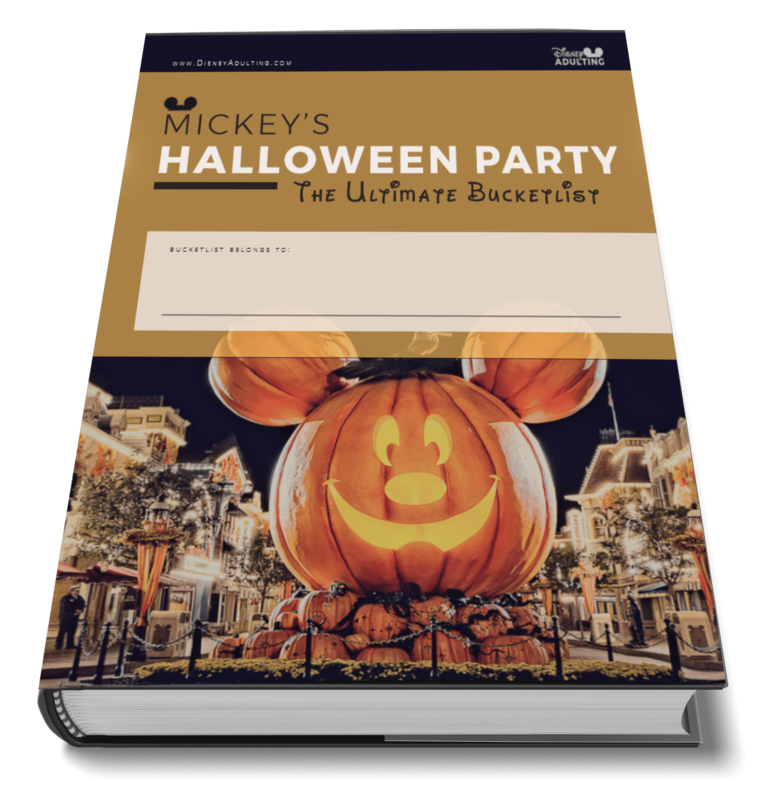 Experience all that Disney has to offer during Halloween within this VIP and reserved experience guide.